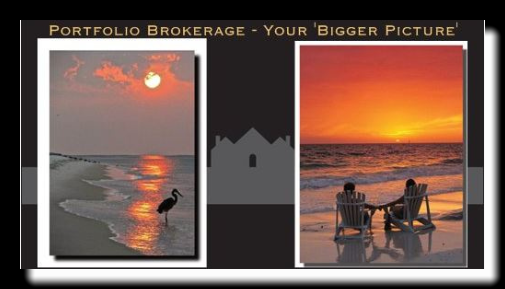 Decades of Portfolio Real Estate Brokerage / For Your Bigger Picture. See your property holdings from a lifelong perspective, integrating with your overall net worth. Buying / Selling – Better Results, Less Effort, Unique Tools! Relocation Concierge Services Nationwide – Benefits Without Cost + Rebates AllOverUSA.com. FloridaRealty101.com Vacation, Seasonal or Rentals – Team of family Florida brokers. Exclusive Provider of YourSpace24/7 / Knowledgeable, Personable. Its your money – its your time ! First Timer – I’m your ‘Boot Camp’ counselor. Move Up, Seasonal Vacation Buyer – I’m your ‘Devils Advocate’. Seasoned Investor – I’m your ‘Number Crunching’ teammate. Fix Flip/ Wholesaler – I’m your ‘Honest Feedback’. Landlord /Portfolio Builder- I’m your ‘Been There, Done That’. Group Investor- I’m your ‘Long-term Portfolio Consultant/ Broker’. Estate/ Inherited Property Personal Representative – I’m your ‘Property Management/ Disposition Marketer/ Realty Agent Therapist’. Keeping Out Of Area Decision Makers Informed via YourSpace247 portals. Conveniently meet at your home, my office, or the nearest coffee shop. Bring your web device ! 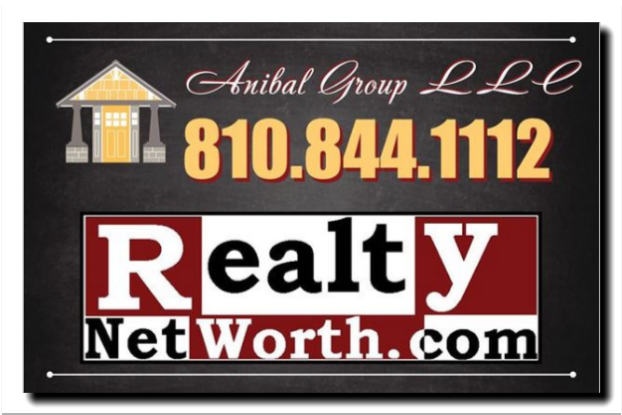 Brokerage & consulting services offered all over Michigan from NW to SE MI including counties of: Oakland, Genesee, Livingston, Washtenaw, Shiawassee, Emmet, Grand Traverse, and west central FL including Pinellas, Polk, Hernando, Hillsborough & TimBuckToo. Cities include: Waterford, Fenton, Linden, Hartland, Howell, Brighton, Waterford, Highland, White Lake, Commerce, Milford, Flint, Swartz Creek, Grand Blanc, Ann Arbor, South Lyon Michigan & Surrounding areas. Professional referral screening at no cost offered throughout Michigan the U.S.